This is a one day, interactive training session, with questions and answers, aimed at the over 50’s who are just beginning their social media journey. 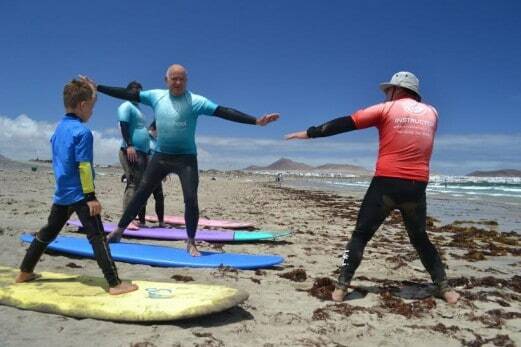 Come and join us at Sun Park in Playa Blanca on Tuesday 7th October at 0930 for 1000. Bring your laptop or mobile device!